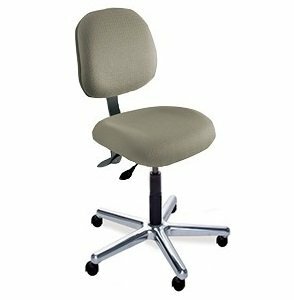 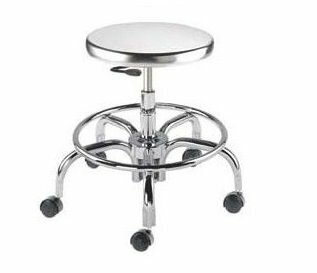 Chairs and stools we offer are engineered for quality and durability. 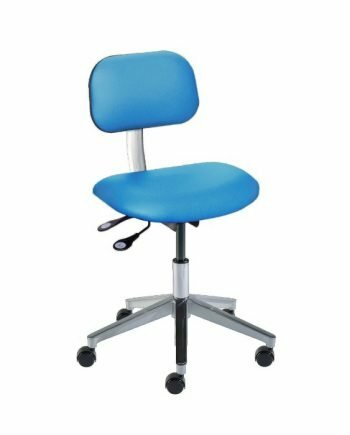 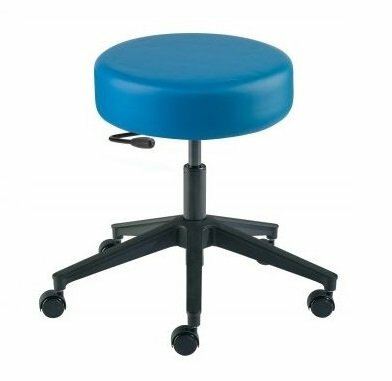 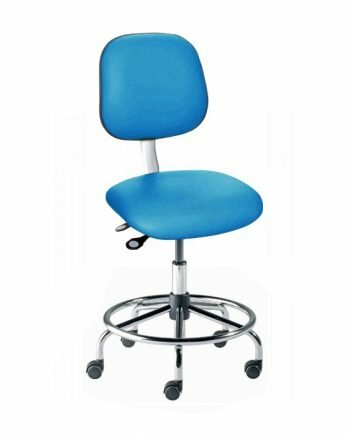 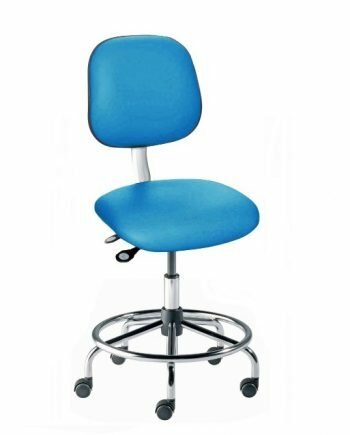 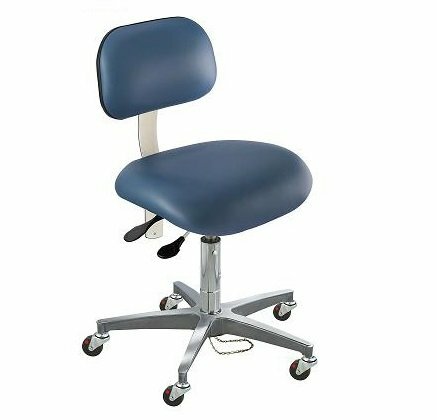 The wide selection of seating to meet your need in different work environments from healthcare, laboratory, cleanroom to office, education and industrial and high-tech static controlled production deliver comfort and quality. 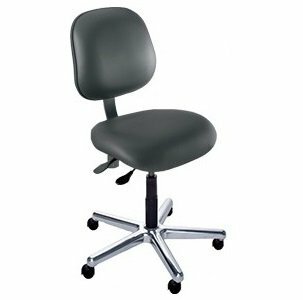 Most seating products come with a 13-year warranty.